One way that people come to appreciate the value of a forest is through recreation. 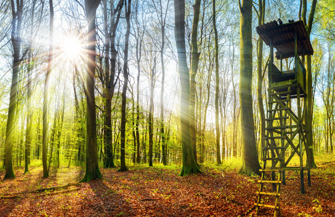 For many, "getting away from it all" means going into the woods. That is why most of our lands are available for a wide variety of public uses. Idaho offers a majestic landscape and spectacular recreational opportunities for outdoor enthusiasts. Our timberlands are perfectly situated and a favorite retreat for hunting, fly fishing, camping and exploring untamed wilderness. We offer recreation permits and camping permits across over 600,000 acres of timberland. 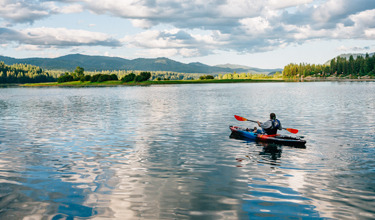 In addition, we offer exclusive seasonal campsite leases in selected areas of North Idaho: Gold Center Creek, The Dredges on the Palouse River and Scofield/Washington Creeks. 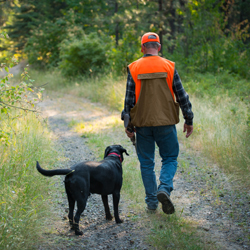 Our timberlands in the southern states are ideal for those wanting to connect with the outdoors for fishing, hunting and camping. Whether an individual or a hunt club, our forests create prime habitat for deer, turkey and many other wildlife species. In Minnesota, many of our lands are adjacent to special places, including the Boundary Waters Canoe Area Wilderness (“BWCA”), and offer excellent canoeing, camping, fishing and hunting opportunities. 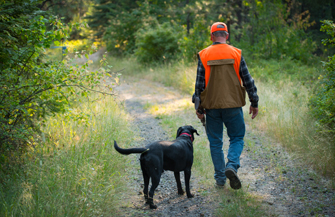 PotlatchDeltic offers exclusive hunting and recreation access on our southern timberland and our Minnesota lands through an online licensing program. Licensing property from PotlatchDeltic is simple and convenient. Each tract of land is mapped and individually designated as a Recreational License Unit (RLU). 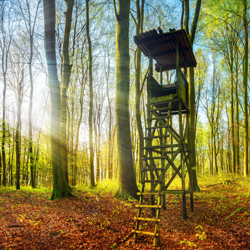 A license grants the holder exclusive rights for hunting and other outdoor recreational activities on the tract.